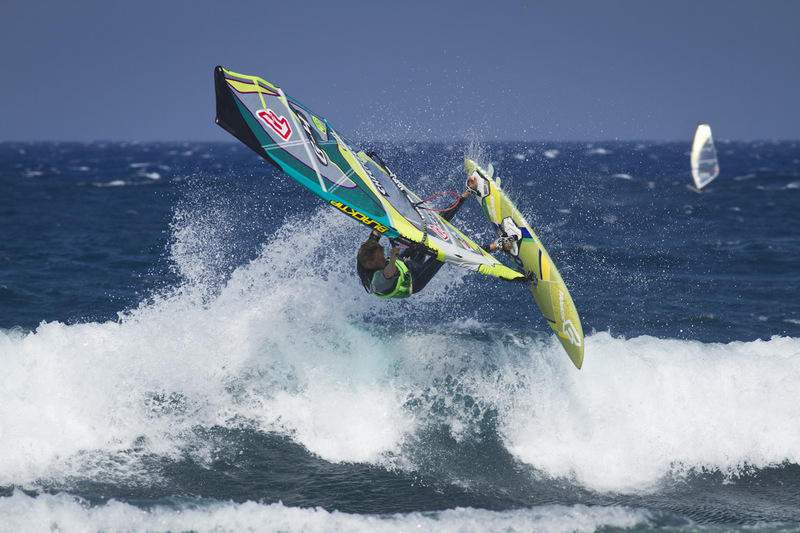 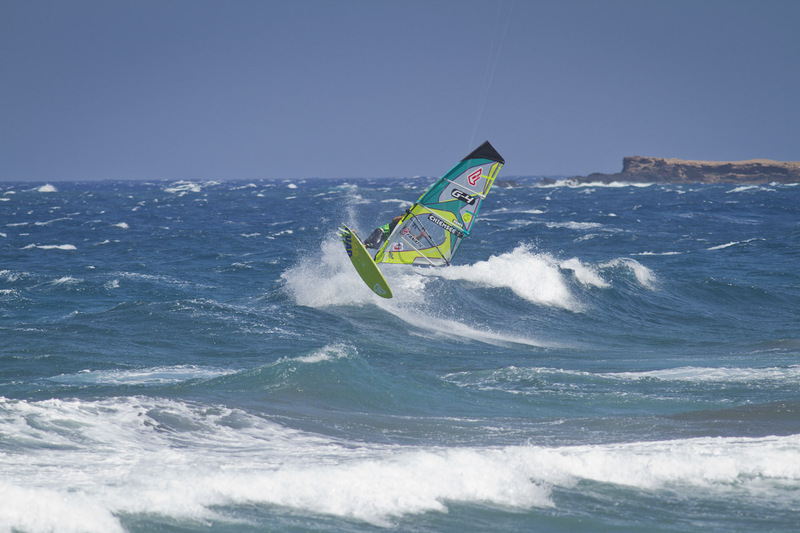 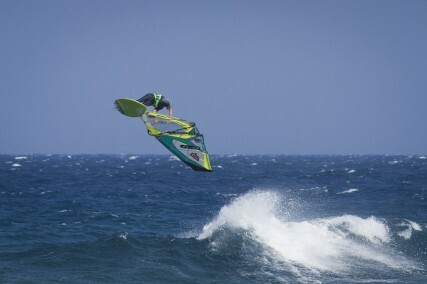 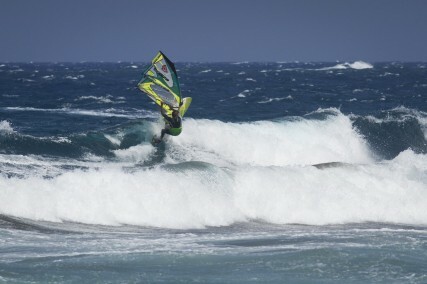 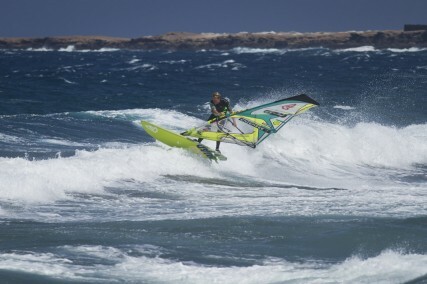 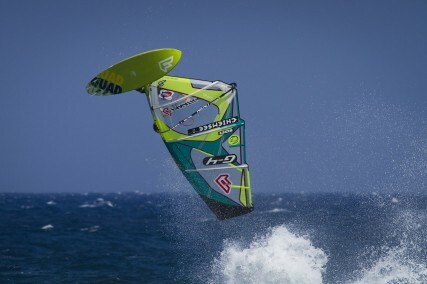 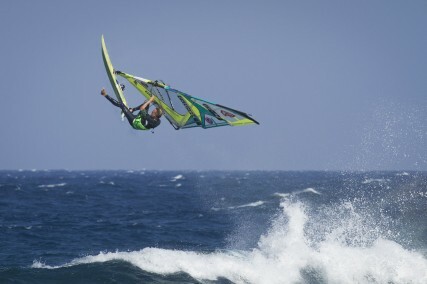 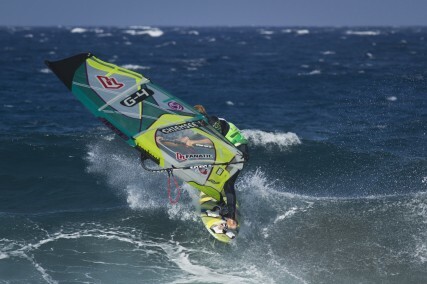 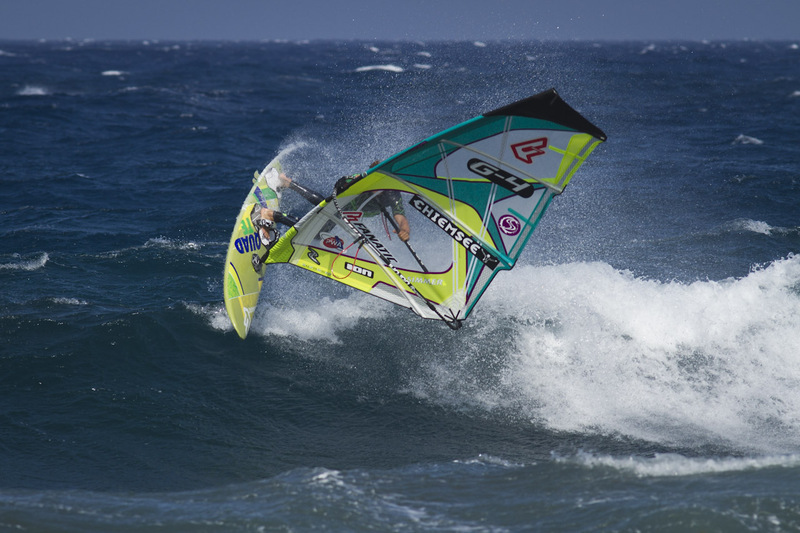 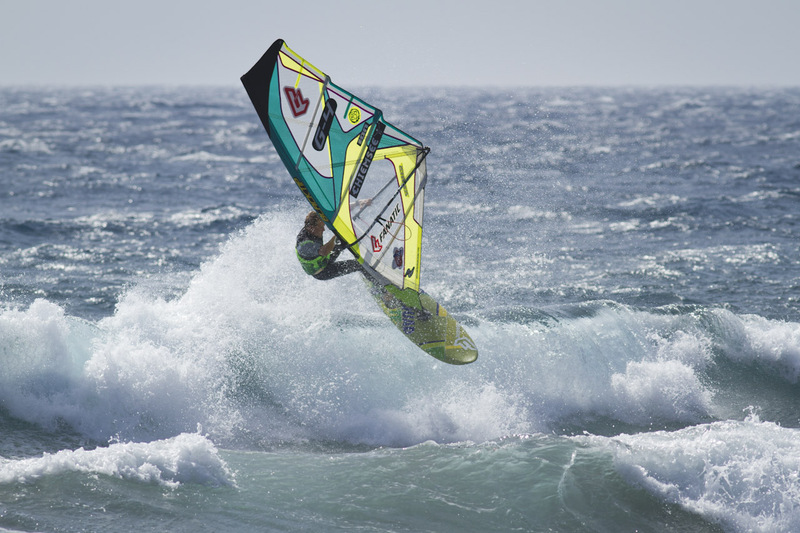 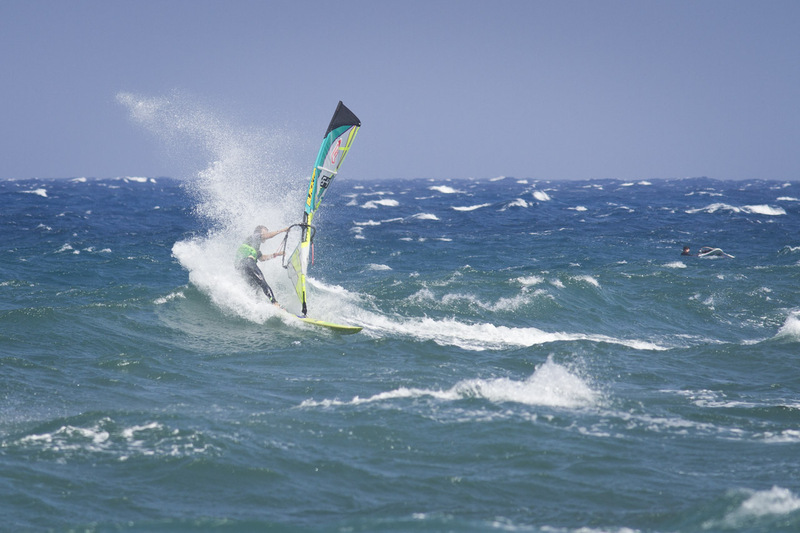 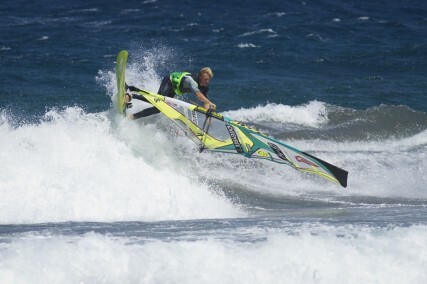 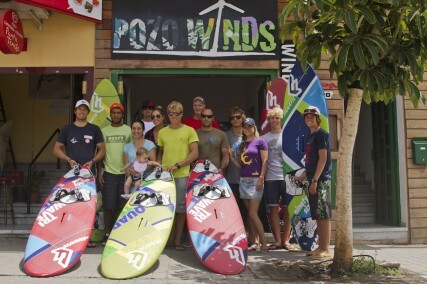 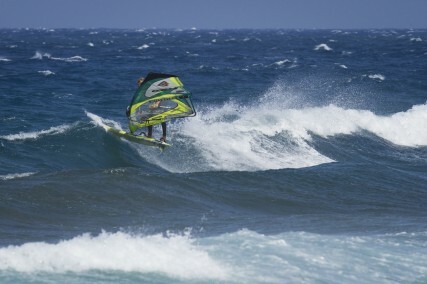 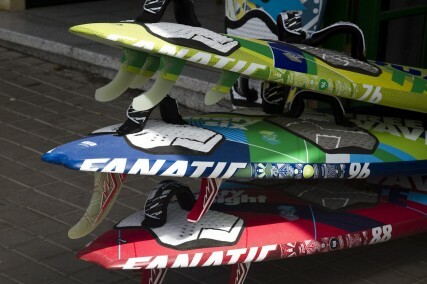 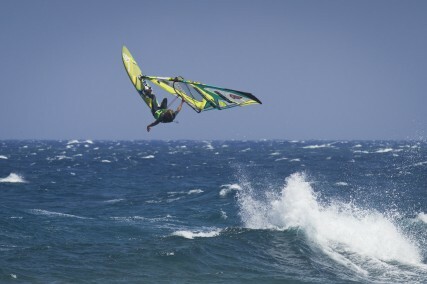 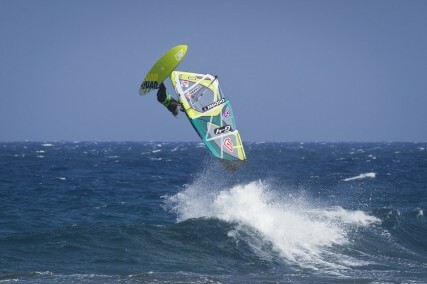 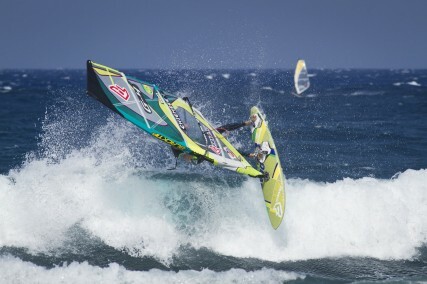 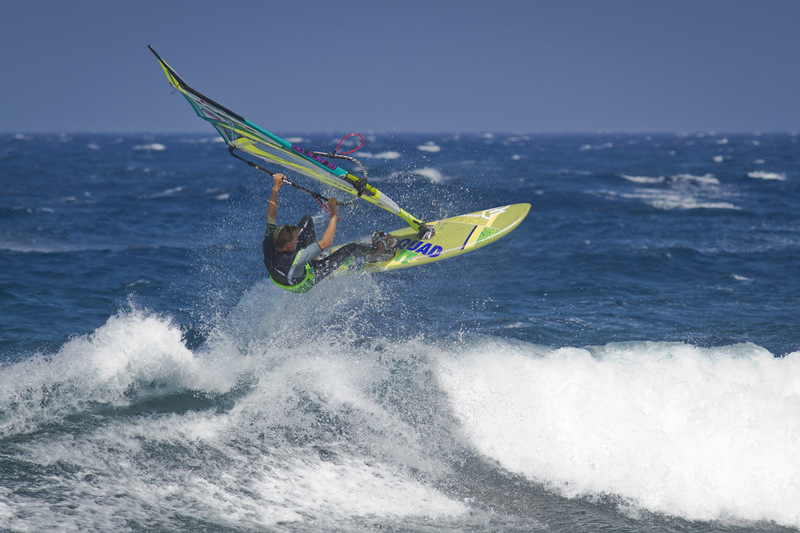 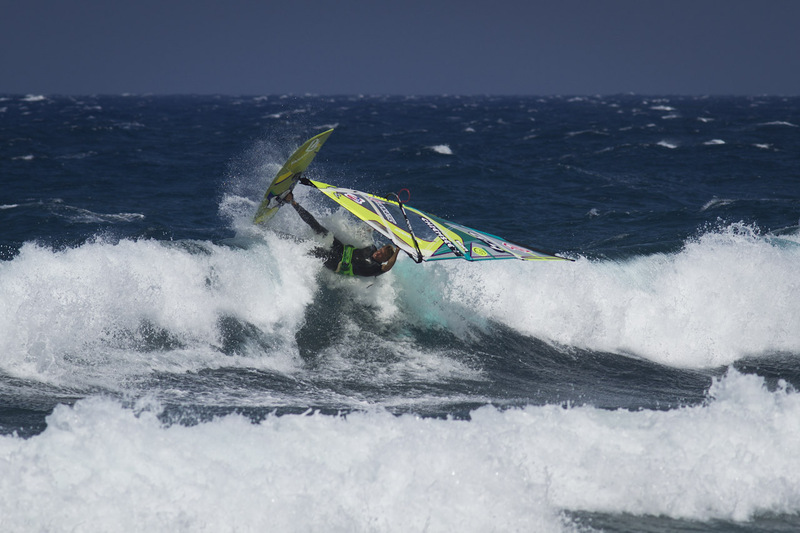 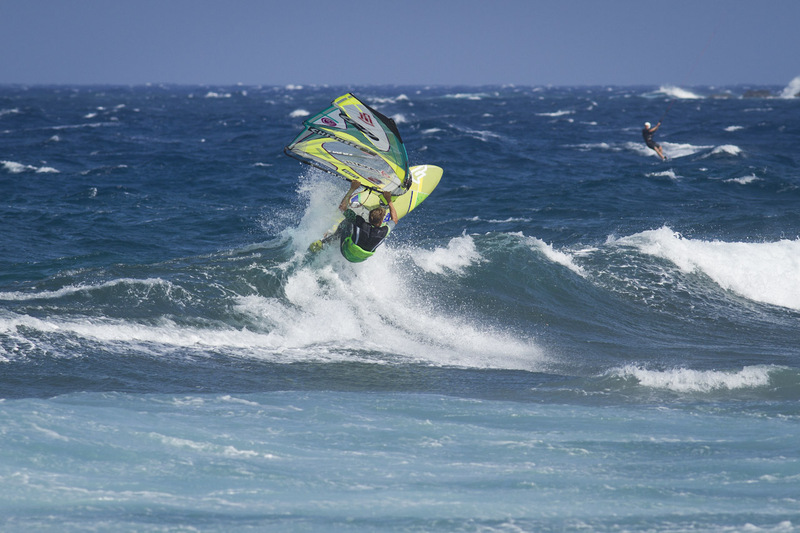 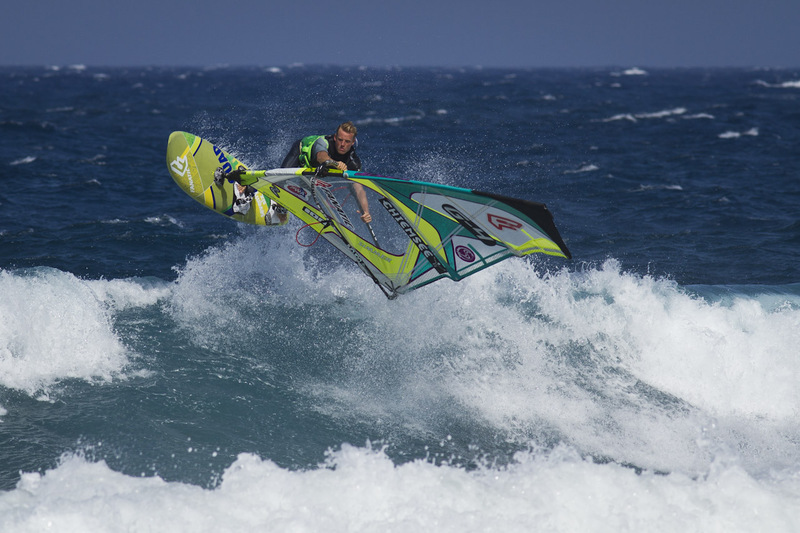 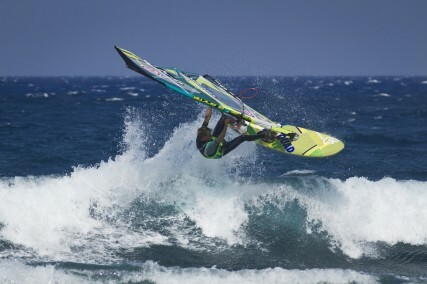 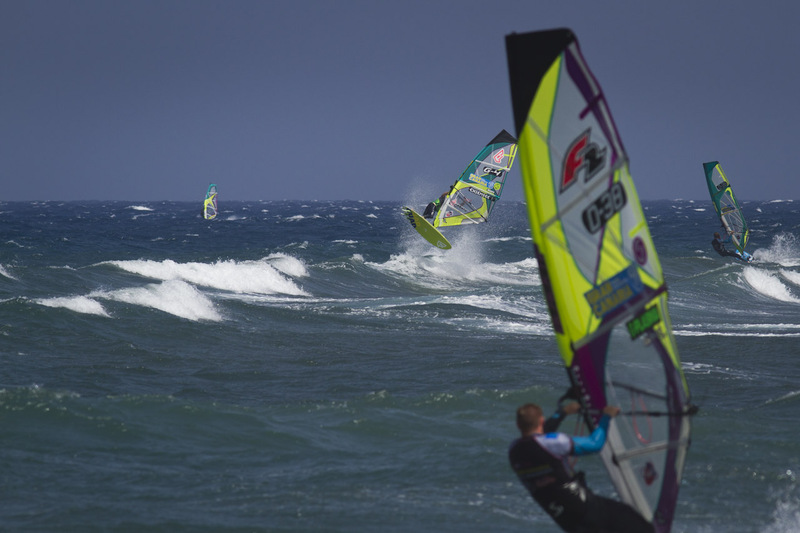 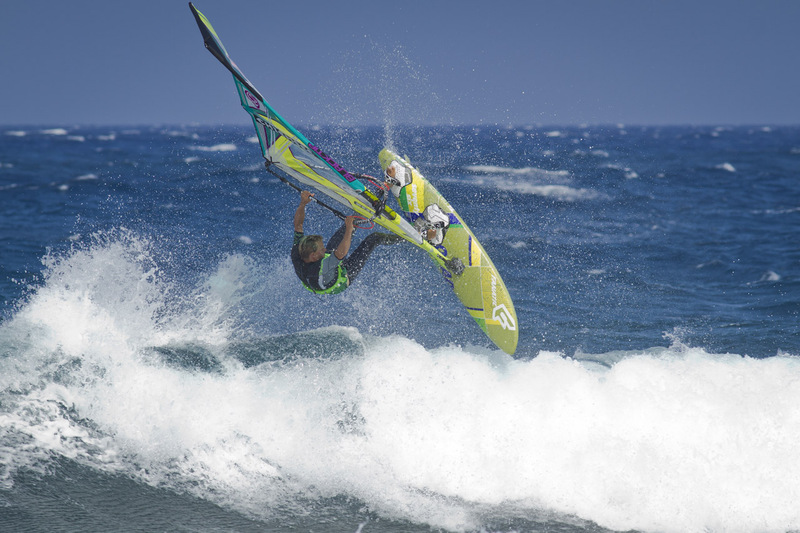 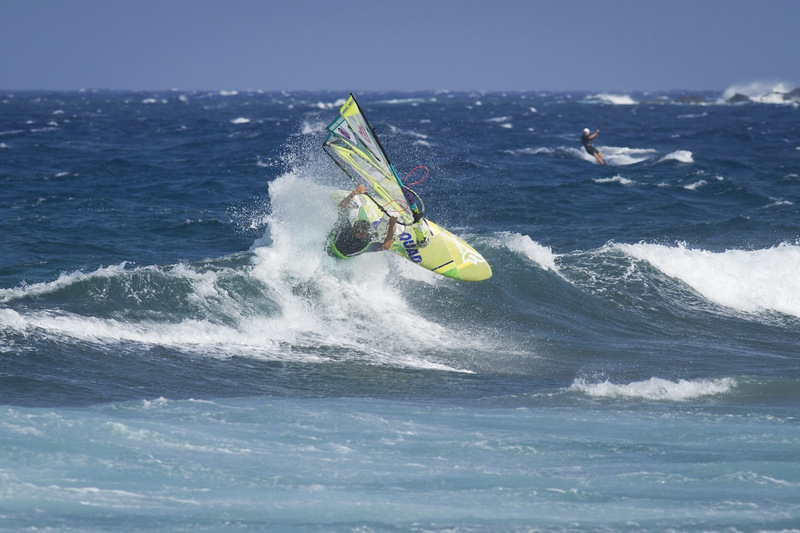 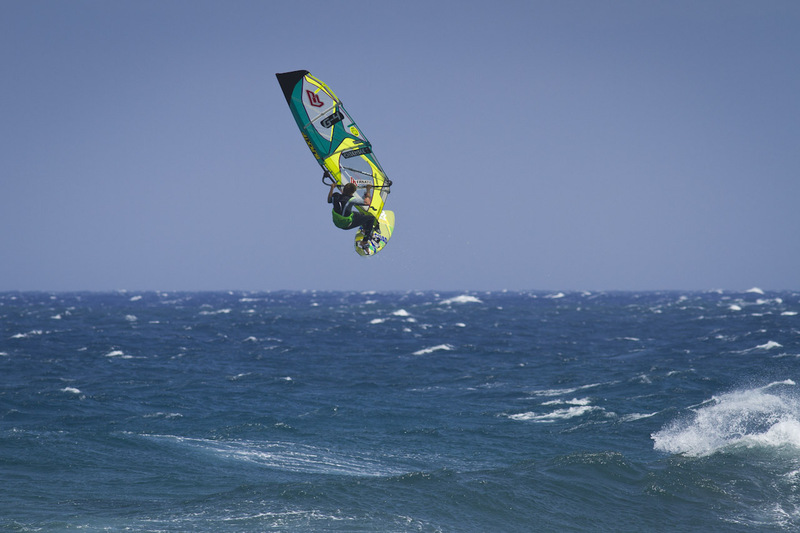 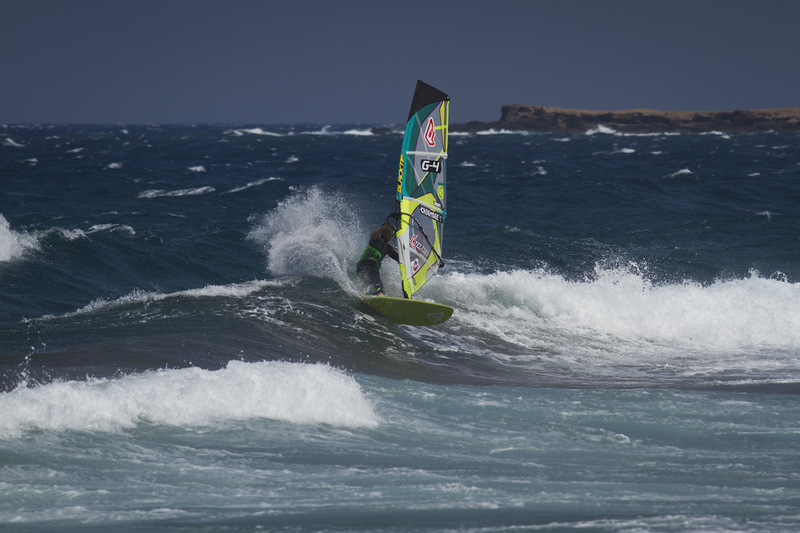 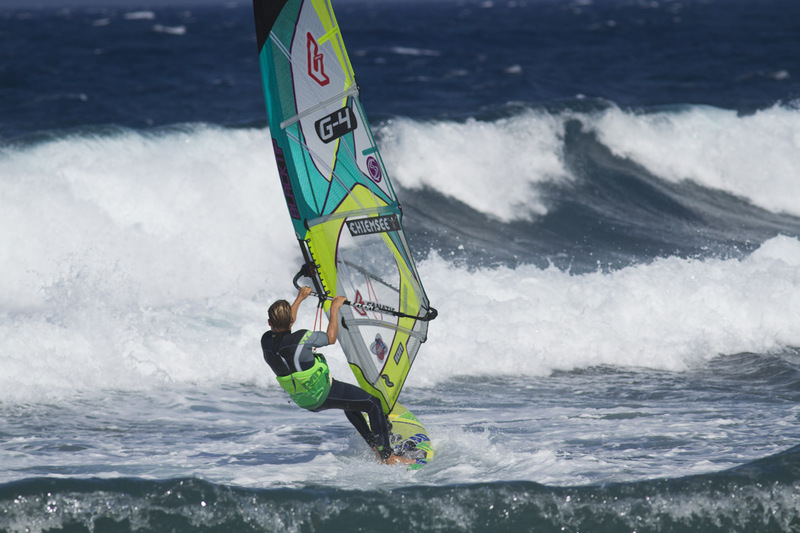 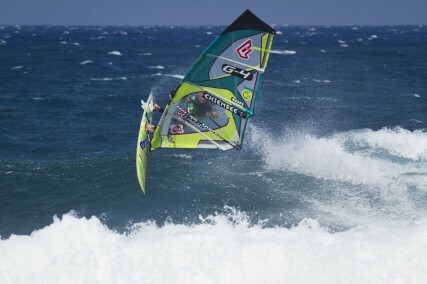 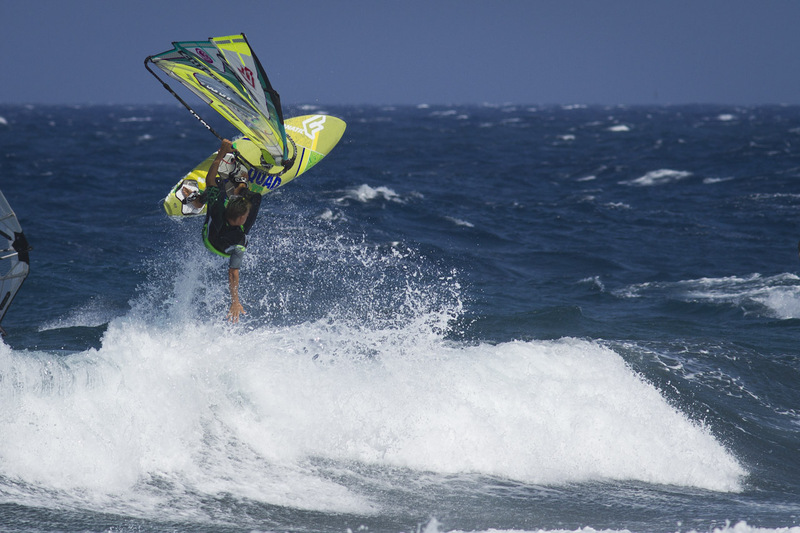 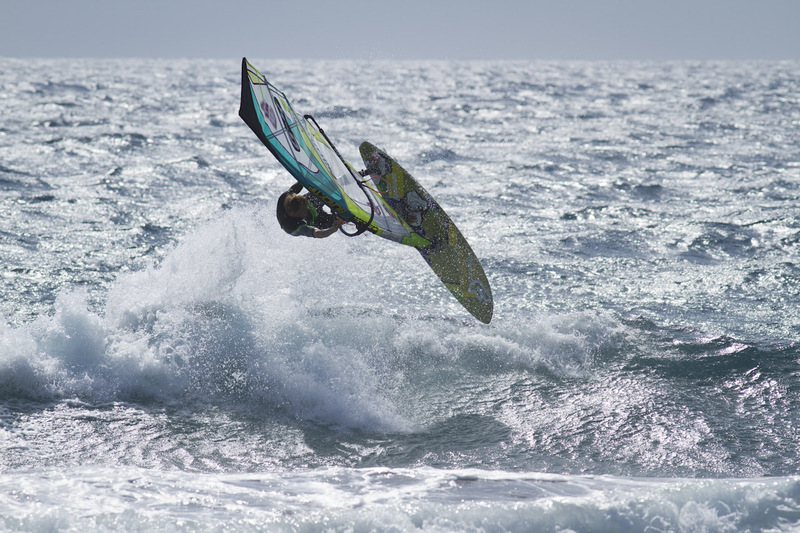 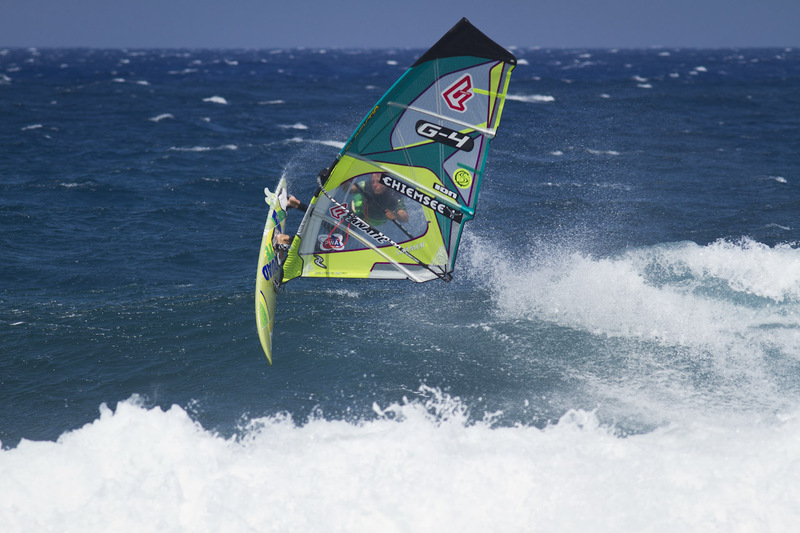 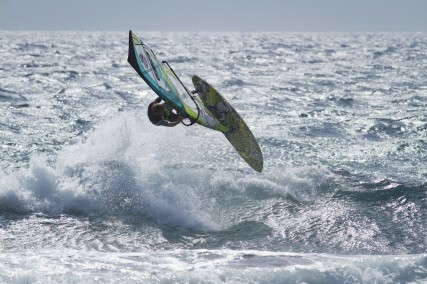 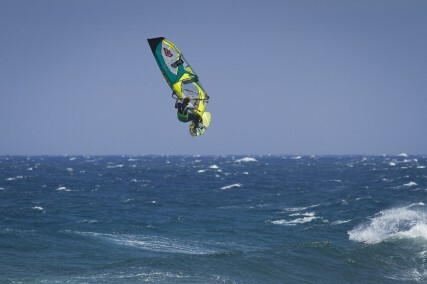 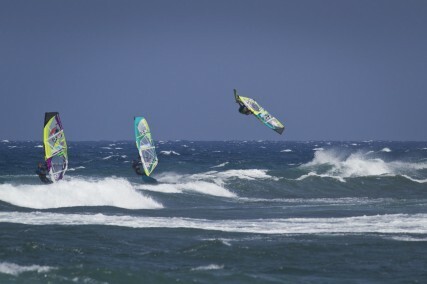 in the past years the pwa tour started with a bang on gran canaria. 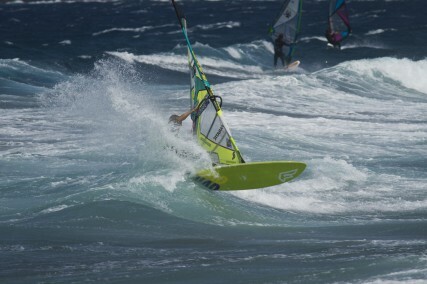 last year we’ve had winds gusting to over 60 knots, this year we didn’t even sail one heat. pozo has been like a swimming pool for the days of the event. 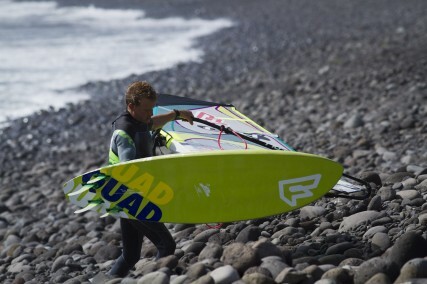 i arrived almost 3 weeks in advance to get in shape and scored some good days. hope we’ll be more lucky for the second event that’s coming up from the 3rd to the 9th of august on tenerife. Thanks to Femke for the great shots!